Friend, you definitely want to pick up this book! It’s a must read, I give it 5 stars! Jake leaves everything behind and goes on a big juicy adventure and mission to find his life’s purpose and find out what his heart is telling him and he finds out what that is! 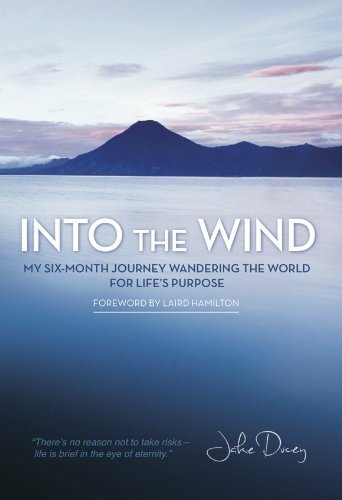 This book is very inspiring, full of good wisdom, excitement with adventure in exotic places and spiritual discoveries. I could hardly put it down, it kept me up late many nights until I finished it. Well done, my friend! Thanks, Jake for sharing your story with us all. Best of luck on your new adventure. Peace and love, bro! You can get the book it here. PS. If you read the book, we would love to hear your thoughts on it. Please comment below.